Philadelphia Post | A Dream Out Loud company, Inc. There are two inexpensive lots between 15th and 16th street on Latimer Street (the small side street running along the northern side of our building). There are also open air parking lots at Rittenhouse Square and S. Bouvier Street, and one at 17th and Pine Streets. Philadelphia Post works with ad agencies large and small, independent producers, television companies, studio filmmakers, voice actors and musicians. Our level of expertise includes over 85 years of combined experience. Located near Rittenhouse Square, we are only one block from the finest restaurants, shopping and hotels Philadelphia has to offer. 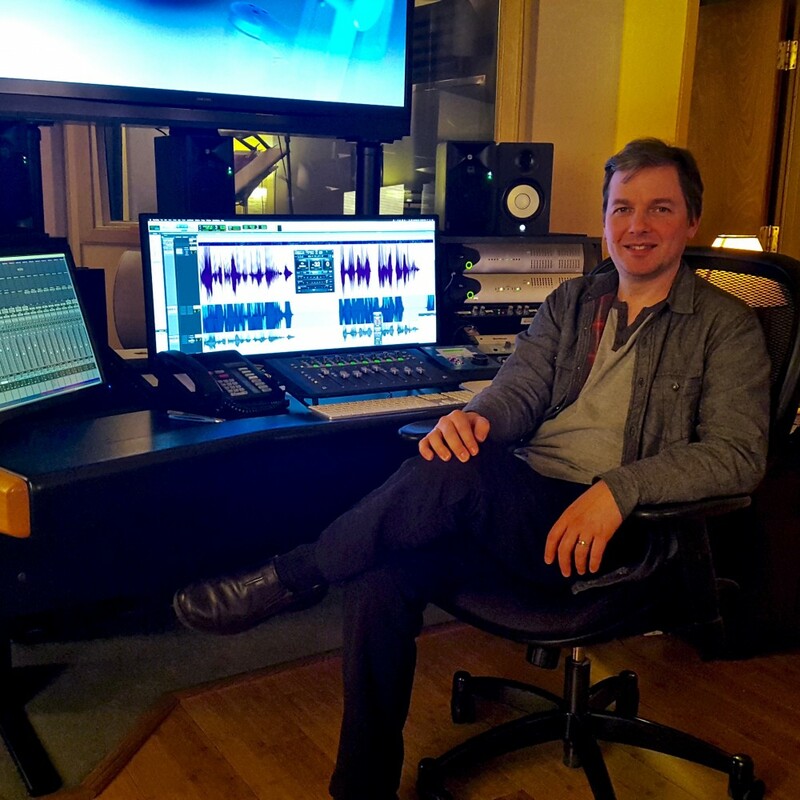 With over 25 years in Philadelphia, Scott Waz, CAS has devoted over half his life to audio post-production. 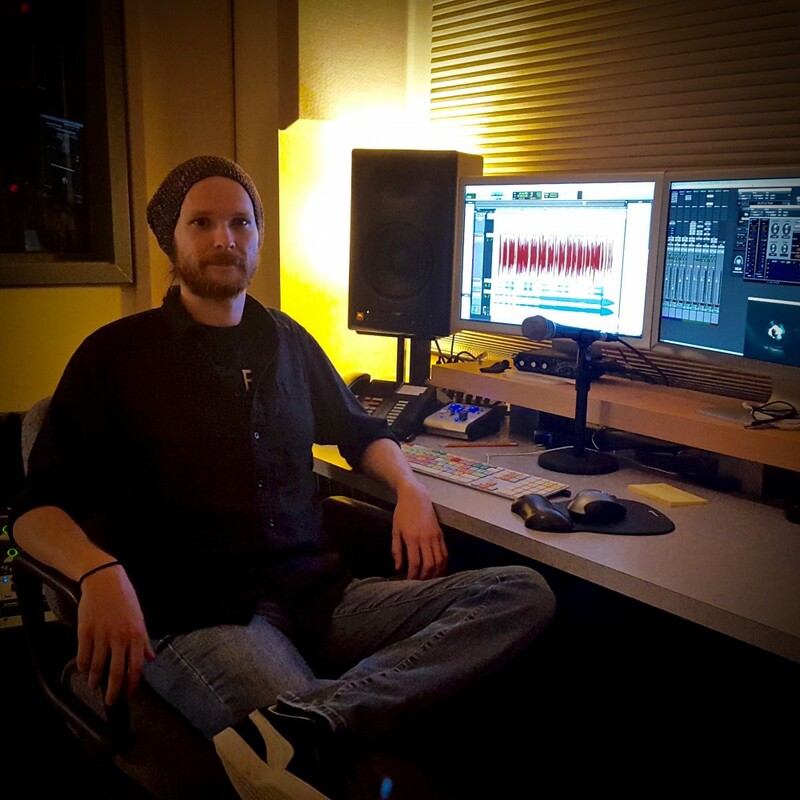 Scott works closely with sound supervisors and creative directors in order to fulfill our clients creative needs. He is also an active member of the Cinema Audio Society. On any given day, you'll find John Baker doing what he's done best for over 20 years - helping creative people express themselves sonically. 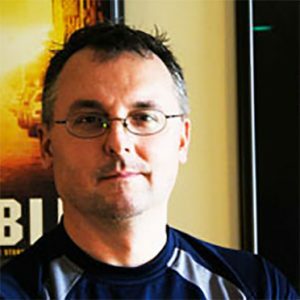 For composers, filmmakers, musicians and ad agencies, big and small, John applies his knowledge, experience and ears to the task of turning your great ideas into reality. For the past 4 years, Steve Campagna has worked on nearly every type of project here at Philly Post. Whether it's sound design, Foley, spot mixing or scheduling, our clients projects have past before his eyes and ears.